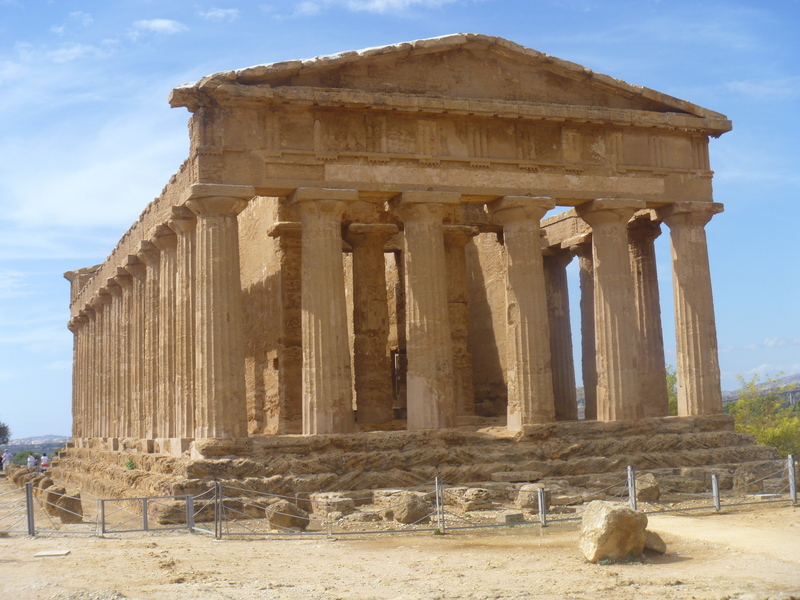 Sicily was the largest colony established by Greece. 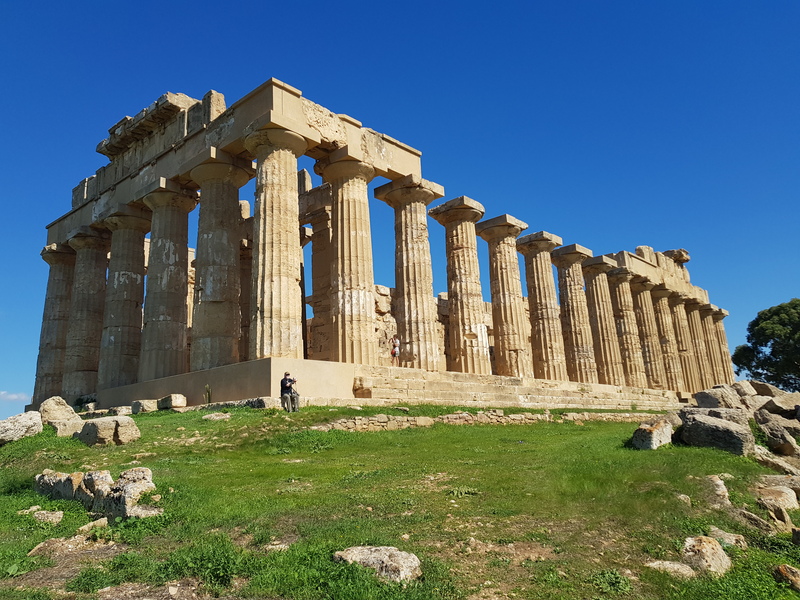 What that actually means sinks in about the third time you visit a vast, partially excavated archaeological site and find a temple, or several, that appear to be transplanted straight from the Acropolis in Athens. The temples may the most impressive sights, but there are lots of other features. 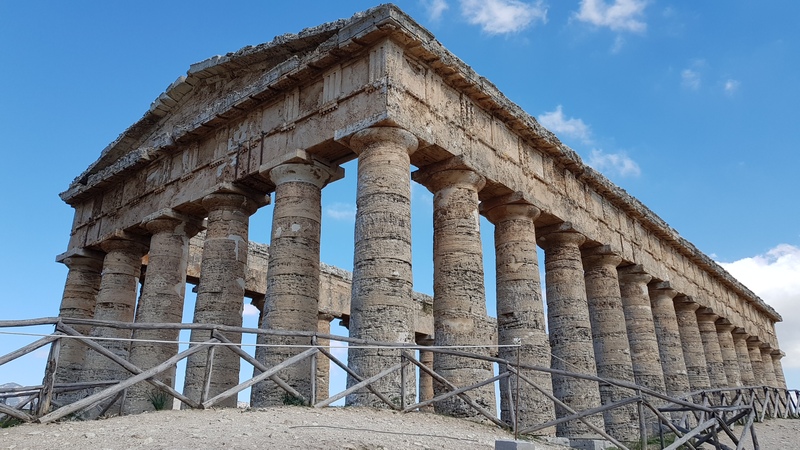 Like a big amphitheater at Segesta. 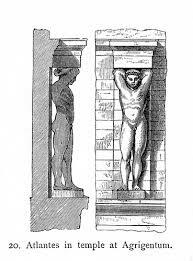 The Greeks were supplanted by the Romans, and then Arabs, then Normans, then others. 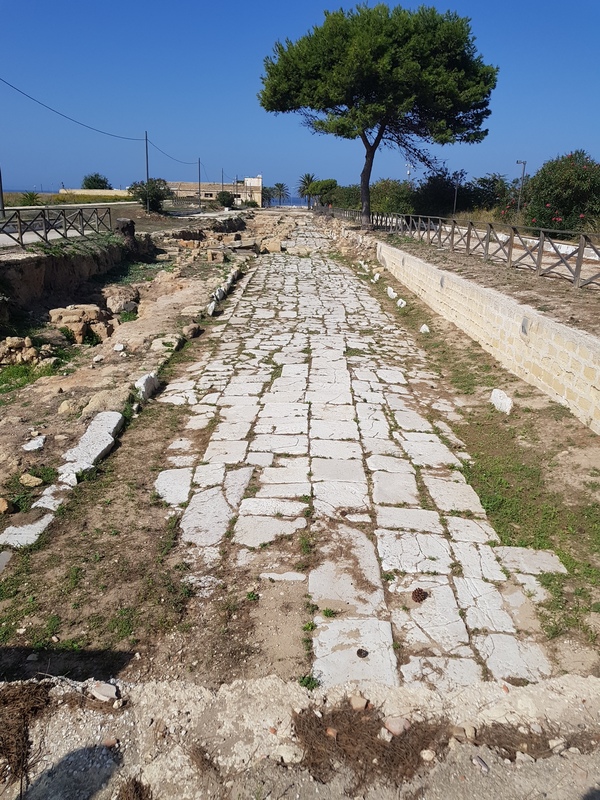 The Romans left paved main streets (Decumani), like this one in Lilybaeum (Marsala) and elaborate mosaic floors at Villa Romana de Casala (Piazza Armerina), see the previous post for these. Off topic but interesting: This recent article tells about a New York City resident and art dealer who had a section of mosaic from a ship that belonged to Caligula (Roman emperor 37-41 AD), It was finally repatriated to Italy this week after spending about 40 years as a coffee table. 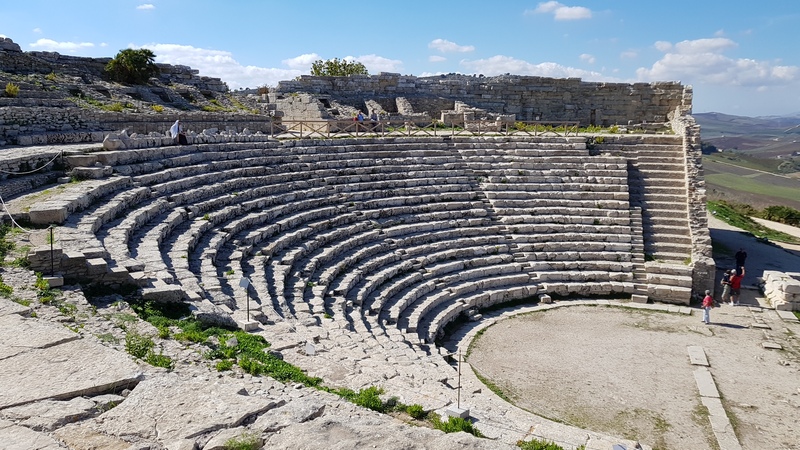 As if all this were not enough, we’re off to Morgantina, another great pre-Roman site in Sicily, followed by Syracuse (the one in Sicily). I’ll add more from those stops. 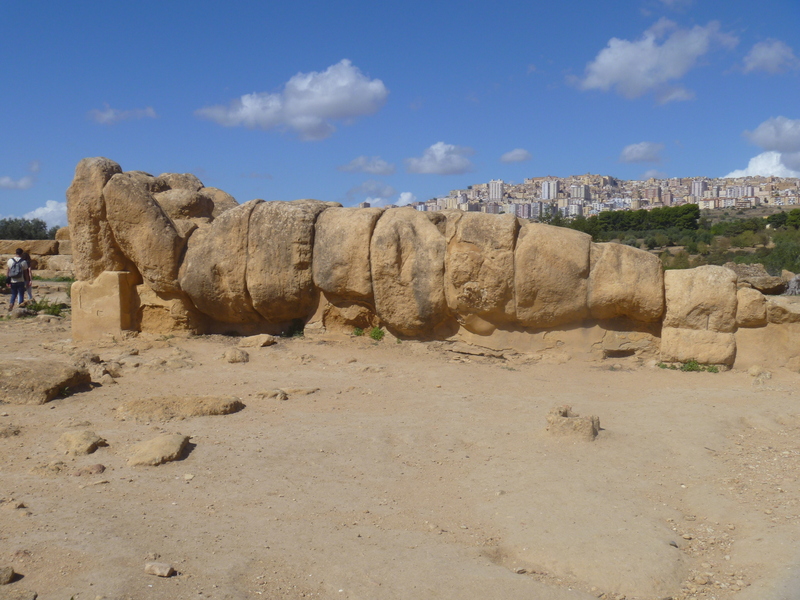 However, I can say without a doubt that the Greeks were everywhere in Sicily, and in many ways they are still here.